Through the study of Religious Studies, boys are encouraged to develop a knowledge and understanding of the main living faiths. By engaging the boys in discussions and debates, they can begin to reflect and evaluate their personal beliefs and show tolerance and respect for people of all faiths. In Year 3, boys study stories from the Bible. 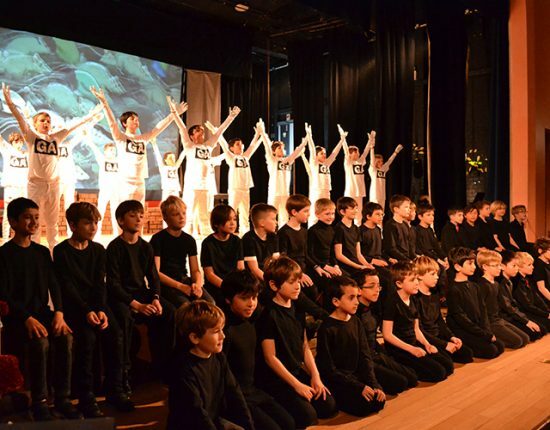 Years 4 and 5 boys look at the origins, beliefs, celebrations, texts, ethical codes and worship the six major religions; beginning with Hinduism in Year 4 and moving through the Abrahamic Faiths in Year 4. 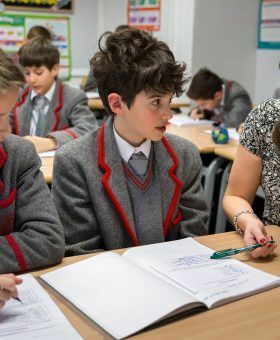 In Years 6 to 8, boys follow the Common Entrance Syllabus and the Department aims to educate the boys about religious and philosophical ideas through the reading of the religious texts, examining religious beliefs, practices, and ethics and encouraging connections to be made between them. Boys will have the chance to reflect on these ideas by examining a range of contemporary issues that will encourage them to consider religious and other responses to morality. 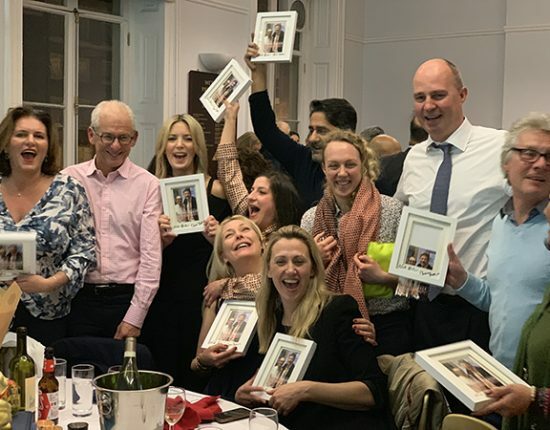 They examine texts from both the Old and the New Testament; acquiring knowledge of the foundational biblical texts of the Judeo-Christian tradition, discussing themes and considering the influence of the beliefs, values and traditions on moral issues today. 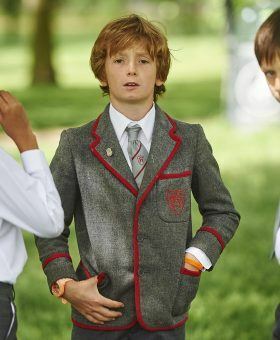 The boys are taught using a variety of approaches in order to ensure all children can excel. 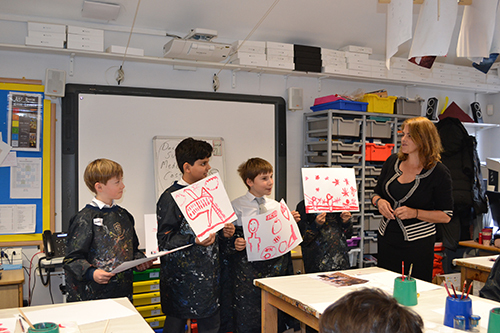 Art, drama and a variety of written tasks are all used to help the boys develop an understanding of the philosophical and ethical debates inherent in the study of religion.